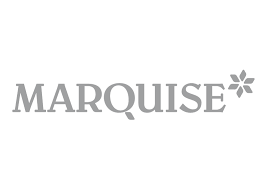 No other brand keeps your baby snug and comfortable quite like Marquise, which is why Australian mothers have trusted our range of classic styles since 1932. All our clothing is made from the finest breathable cotton blends, expertly designed to keep its shape and quality. From top to toe, Marquise wraps a baby in love.